Arriving firstly on Subscribers doorsteps by the end of May, is a new publication from celebrated City historian John Dewhirst. 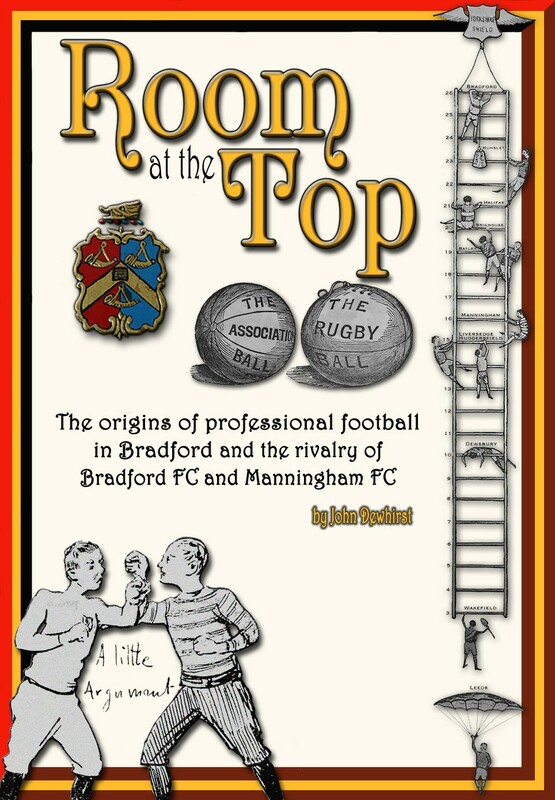 This is the next volume in a series of 3 books dedicated to the history of not only Bradford City FC but the wider picture of Bradford’s sporting history starting with Cricket to Rugby and then to Association Football within the City. Its also a document of the City’s social history, the personalities, the culture, the sporting arenas and the politics behind the various organisations. Victorian Bradford was a boom town due to the textile industry and people from the world over made their way to the West Yorkshire town to create, manage and work. Bradford became a multicultural melting pot long before the phrase became widespread in everyday speech. Irish, German, Italian, each had their own communities and yet despite the huge growth in population, from the inside Bradford still appeared to be a collection of villages or townships each with its own tribal like loyalties and rivalries with each other firstly before a ‘Bradfordian’ loyalty when faced with opposition from other places in the West Riding and beyond. ROOM AT THE TOP explains the origins of local clubs in various sporting theatres of the time. The sometimes petty rivalries, the battle for supremacy. How Bradford Rugby club saw itself as the towns club and Park Avenue as the towns arena as one of the richest clubs in the whole country boasting several England Internationals but saw itself gradually caught & overtaken by a group from across the town in Manningham. 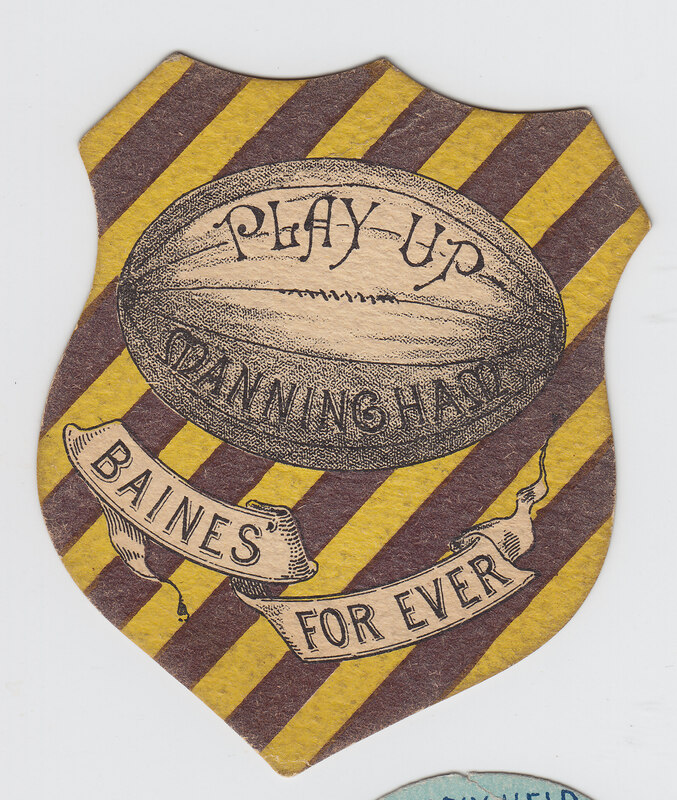 Several other clubs tried manfully to hang on the coat tails of the big two but gradually fell by the wayside. John Dewhirst explains how they became embroiled in the civil war engulfing the Rugby game with the eventual breakaway of the Northern clubs to form the Northern Union or Rugby League. Did the fierce internal rivalry hold back the clubs at a National level, both being more interested in outdoing their rivals across the town? The often mentioned class differences were not really a factor as is explained. Personality clashes, putting personal business factors before practical measures and petty clashes all played a part. Seeing the success of Manningham’s transition to Soccer as Bradford City, the powers that be over at Park Avenue watched with envious eyes as City attracted gates more than double of those watching the fare on offer in Horton. Wanting a piece of the pie their options were either amalgamation or a switch to Soccer themselves. When the merger talks broke down, Bradford took the next option and Bradford Park Avenue were formed in what was called ‘The Great Betrayal’ of 1907. With many illustrations of the time not seen before, this and the story of the struggle for power in Bradford never before told in such detail, this will, I believe, become a definitive volume of the history of competitive sport in Bradford. 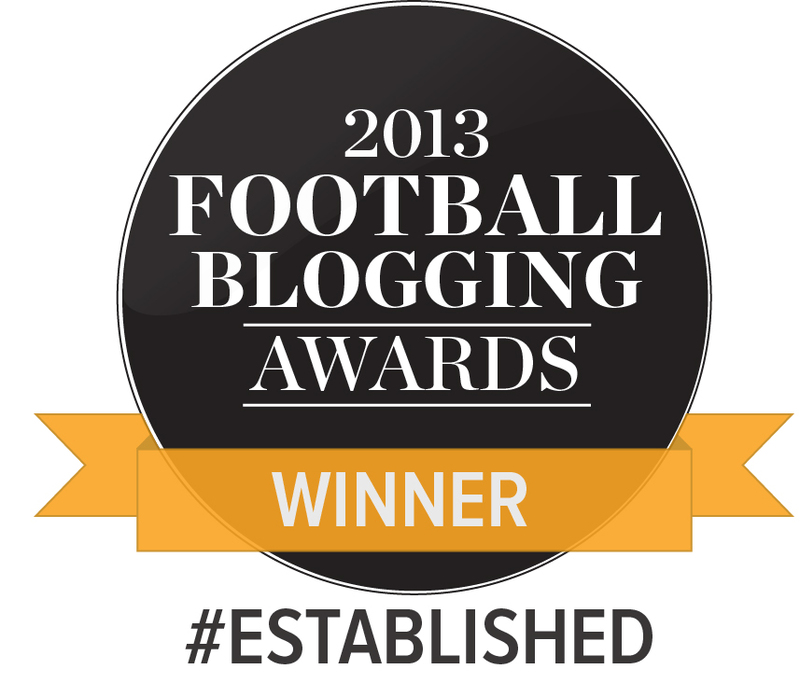 Did the eternal rivalry hold back Bradford as a sporting centre on a national level? Could Bradford have rivalled the likes of Manchester or Liverpool on a perpetual basis? Many of these questions are approached in ROOM AT THE TOP. Of interest to fans of Football, Both Rugby codes and Cricket this will be a valuable addition to anyone interested in the history of Bradford as a whole, both social and sporting. Looking forward to completing the set! I shall read this. My dad had an old pal, and he disliked Park Avenue, always referring to the “Great Betrayal”. He did not dislike City because he said their change from rugby had been done fairly. I look forward to reading about it. Well done, John.